This award winning visitor attraction offers two floors of interactive exhibits. It takes you on a journey through the history of Stockport’s once thriving hatting industry. 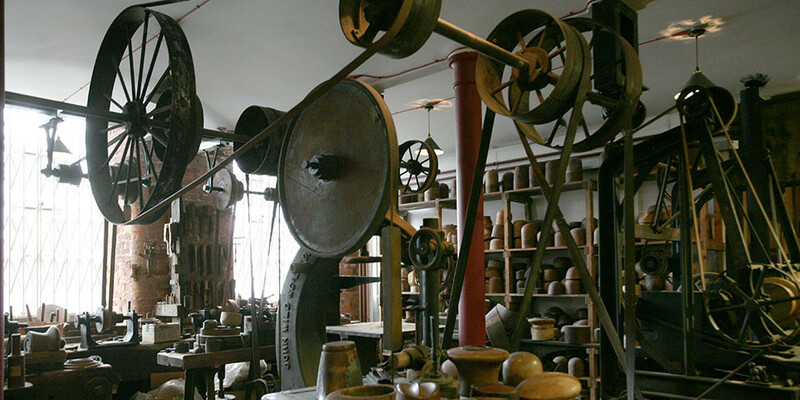 The museum is home to a recreated hat factory with some 20 fully restored working Victorian-style machines. Plus a fantastic collection of over 400 hats from around the world. Experience a hub of excellence, creativity and innovation. For milliners, crafts-people, designer makers and those with a keen interest in haute couture fashion and cutting edge textile design. Don't miss our Family Fun Zone, where younger visitors are entertained by a range of interactive and educational play provisions.